Summer is fleeting. 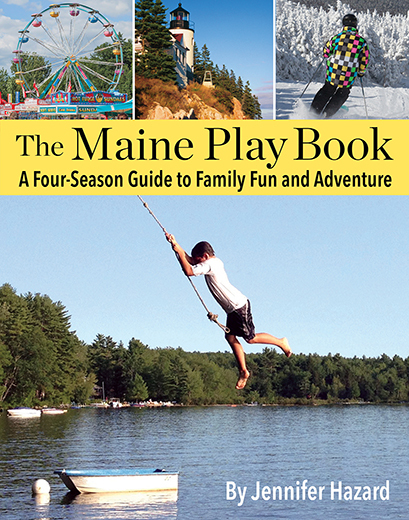 MP wishes the family could have more time to enjoy the season before school, schedules, and big projects, like moving into a new house, became the focus of our days. But a girl can pretend, right? With that idea in mind, we visited Dot’s Ice Cream Shop in Bath. 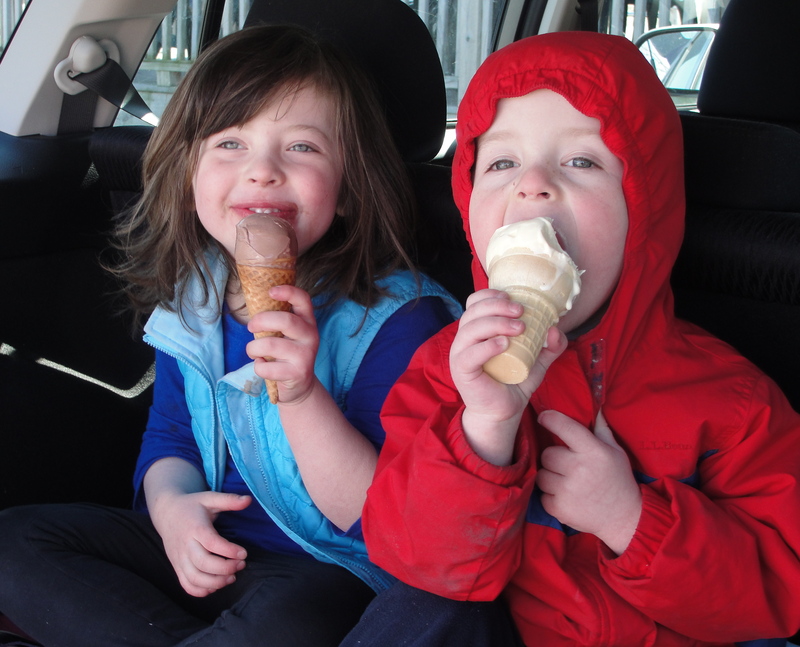 One of the highlights of spring for Cute Potato is the opening of Toots Ice Cream in North Yarmouth for the season. Fans patiently wait on line for decadent homemade ice cream served from a little red caboose. Owner Martha Grover-Lambert and her team have been making great ice cream for nearly 10 years using milk from Garelick Farms. There are always new flavors available, but we especially like Coconut Willy (coconut with Needhams), Pig Pen (coffee with crushed Oreos), and Candy Store Floor (vanilla with Butterfinger, Nestle Crunch, Twix, and caramel cups). 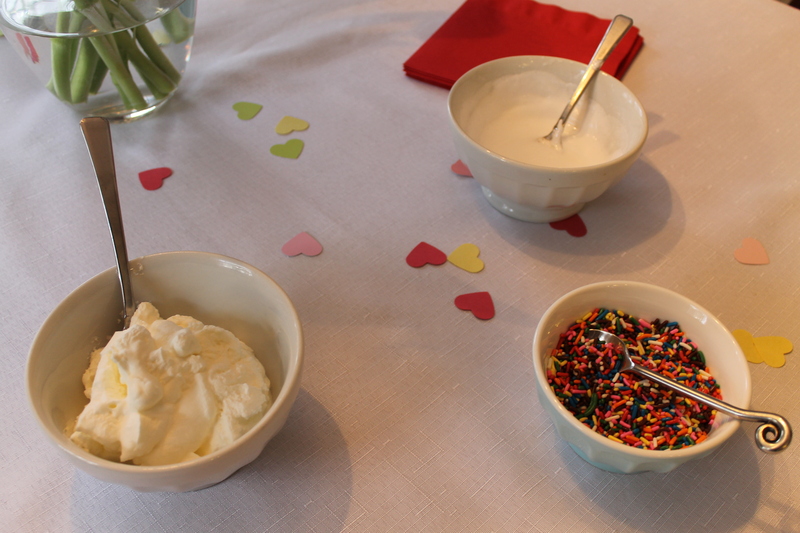 For those who can’t live without Toots all winter, Martha offers ice cream sundae parties for up to 10 people. MP loved this idea, and thought it would be fun to have a few friends over to celebrate Valentine’s Day with some special treats from Toots. 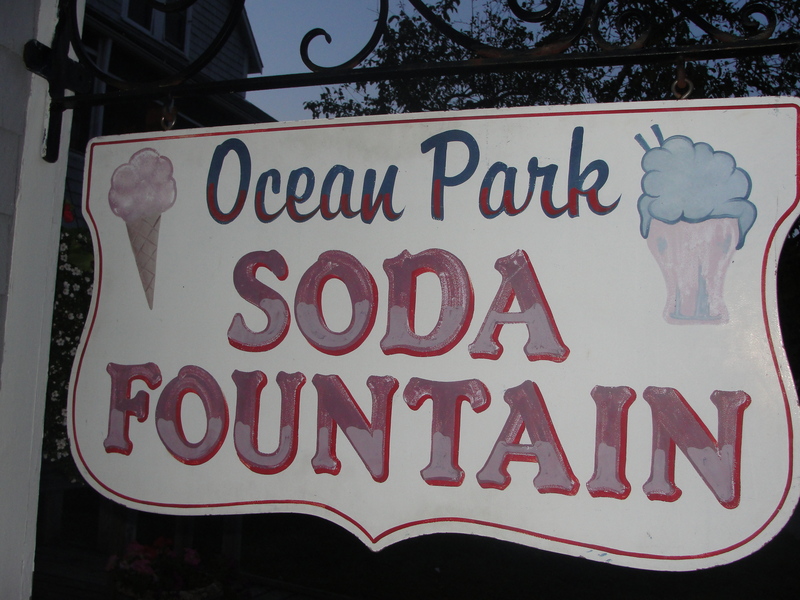 When your neighborhood ice cream stand opens for the season, it’s worth visiting, no matter what the weather. Even though it was a little breezy outside, the team was determined to visit Freeport’s Mainely Custard on opening day. Any day is a great day for custard!